Sign up for our newsletter so we can notify you of our latest expert guides, market reports, webinars & videos – then you won’t miss out! 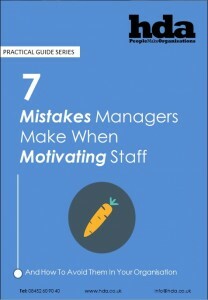 7 Mistakes Managers Make When Motivating Staff – And How To Avoid Them In Your Organisation.  Download your FREE guide and share the expertise with your teams. The HR Manager’s Ultimate Guide To Outplacement – Know The Pitfalls of Change And How To Avoid Them.